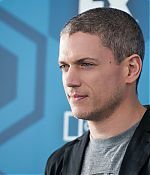 DC’s Legends of Tomorrow showrunner Marc Guggenheim has revealed the door will be left open for Wentworth Miller following his onscreen exit. 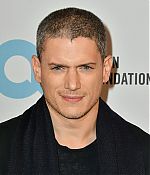 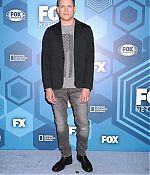 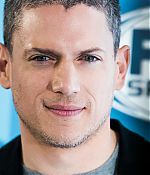 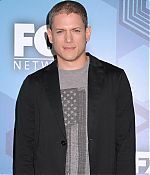 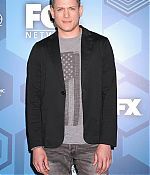 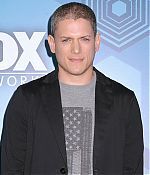 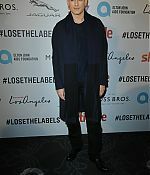 The Prison Break actor plays Leonard Snart/Citizen Cold in the series but will bow out during tonight’s episode (Monday 12) after it was revealed he would be dropping out of the DC TV-sphere in November. 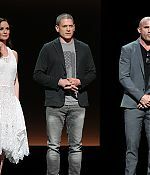 However, it looks like Miller may indeed return as Snart in a future series, as Guggenheim says he won’t actually die in tonight’s much-anticipated premiere episode.